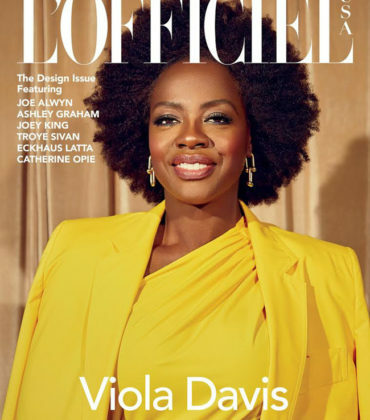 Viola Davis is set to star in Widows, an upcoming crime thriller about a group of 4 women who embark on a heist. The project will be directed by Steve McQueen and was co-written by McQueen alongside Gone Girl author/screenwriter Gillian Flynn. 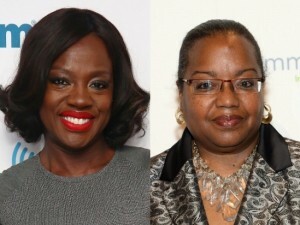 Widows is based on a 1980s British TV series, in which a group of criminals are killed during a robbery, and their wives decide to complete the heist that their husbands started. It’s not yet known to what extent this new film will be sticking to the original source material in terms of the main characters’ traits. 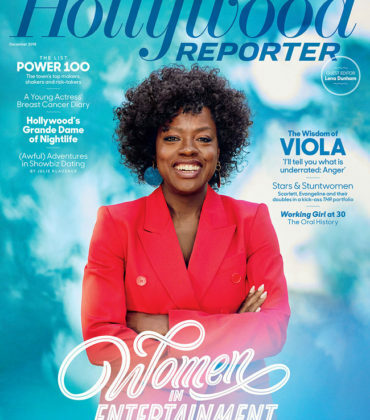 According to The Hollywood Reporter, McQueen first started working on Widows in 2014, right after winning the Oscar for best picture for12 Years a Slave. The film will be his first major project since then. 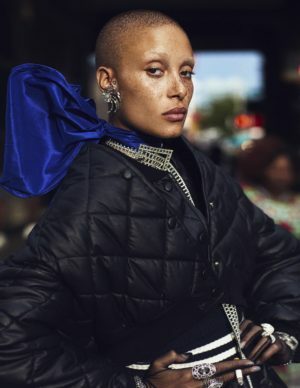 There is no word on casting for the other three lead roles, though Variety reports that Jennifer Lawrence was originally tapped to co-star, but had to drop out due to scheduling conflicts. 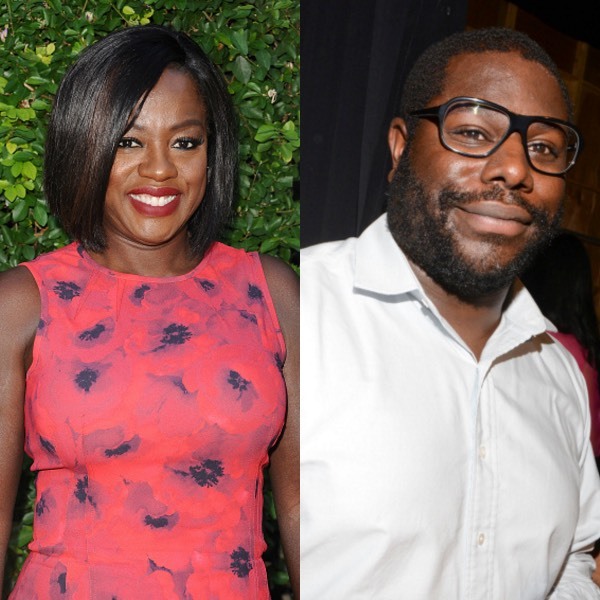 Davis, who stars in ABC’s How to Get Away With Murder, also stars in Fences, which hits theaters later this year. On the Red Carpet. 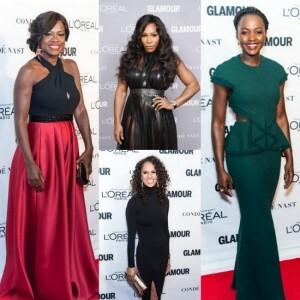 Viola Davis, Serena Williams, Lupita Nyong’o, Misty Copeland, and More Attend the ‘Glamour Women of the Year’ Awards.